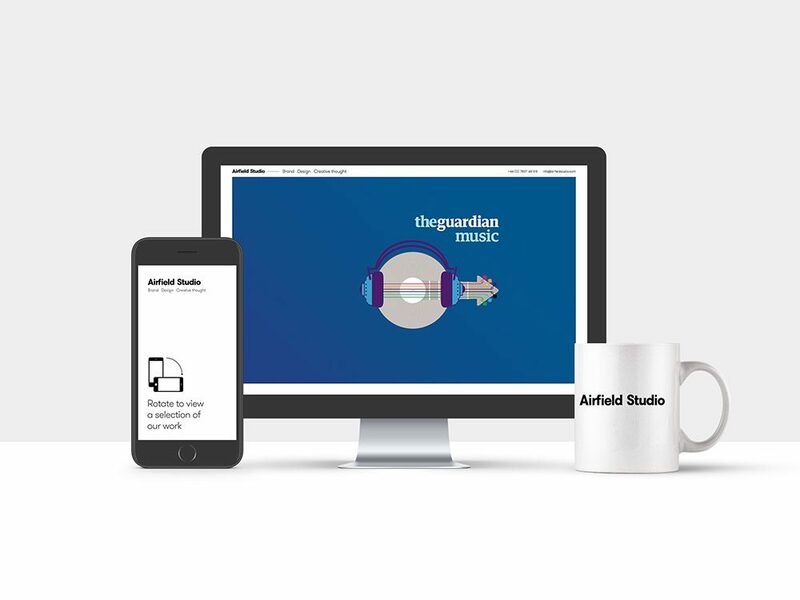 Airfield Studio’s clients span major terrestrial broadcasters, broadsheets, advertising agencies and universities. 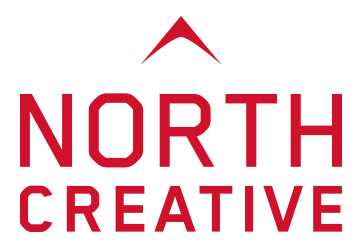 When Airfield Studio approached North Creative, they were looking for a responsive website that was the epitome of form meets function. The website had to be smooth, elegant and intuitive – the perfect showcase piece. When complete, Airfield Studio were amazed at the results, marvelling at its attention to detail and breath-taking simplicity.